Classic and Contemporary Handmade Bridal Jewellery and Accessories, for that special day. 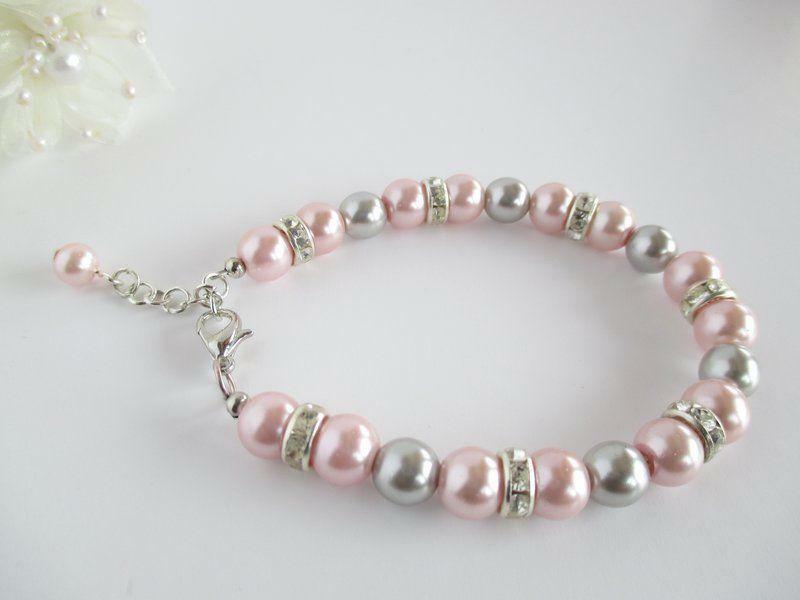 I love to use crystals, pearls and gemstones in creating my bridal bracelets, necklaces and earrings, for the bride, maid of honour, bridesmaids, flower girls and the Mother of the Bride and Groom. Also, not forgetting the guys out there, I've got stylish cuff links that would make unique gifts for all the men in the bridal party. For the wedding reception, I have wine glass charms in a selection of styles and colours, to match your wedding colours, that will add that finishing touch to your top table.